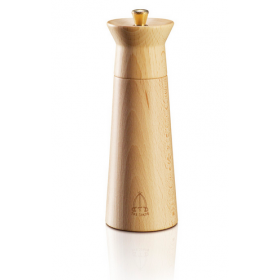 Salt mill equipped with the exclusive Tre Spade conical ceramic grinding mechanism. It is a handcrafted product made in Italy. Exclusive Tre Spade conical ceramic grinding mechanism. Easy to adjust grinding settings. 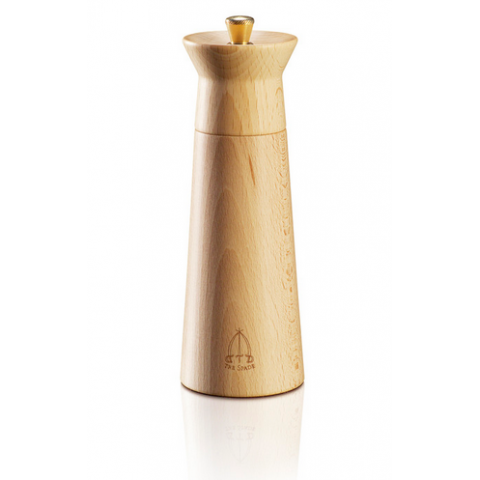 Body made of PEFC certified beech wood, which ensures the correct and responsible management throughout the entire production chain according to strict environmental, social, and economic standards.